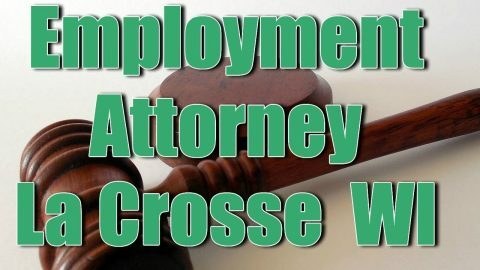 In need of a labor law attorney in the La Crosse WI area? We can help. 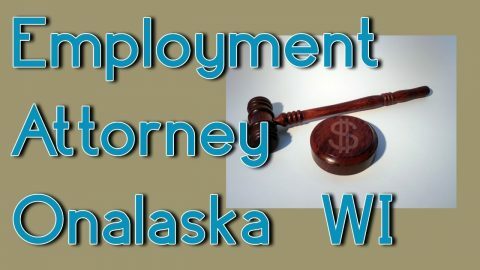 Our lawyers are experts in labor laws, discrimination cases, and workplace harassment cases. 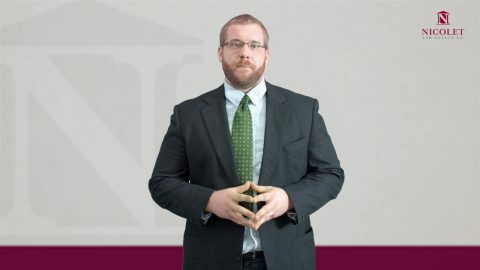 Please watch our videos to learn how to get in touch and how we can help you with your legal situation.